Kevin "K.O." Olusola : A VERY PENTATONIX CHRISTMAS - STREAM NOW! A VERY PENTATONIX CHRISTMAS - STREAM NOW! 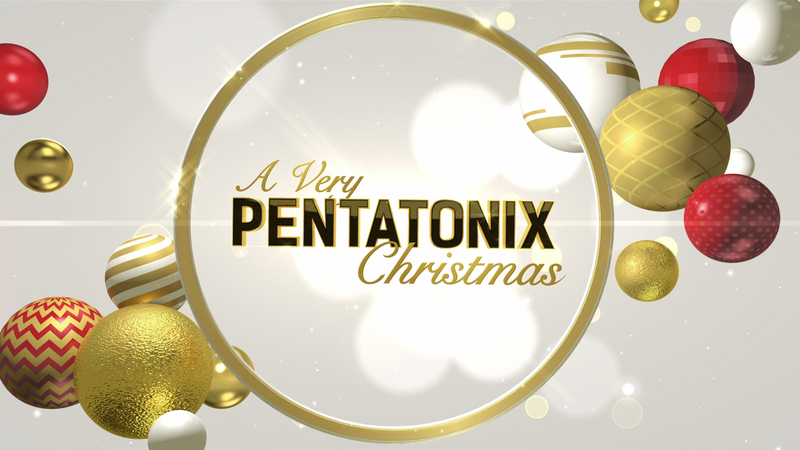 No matter where you live around the world, you can watch our holiday special, A VERY PENTATONIX CHRISTMAS! Cilck here NOW to stream.